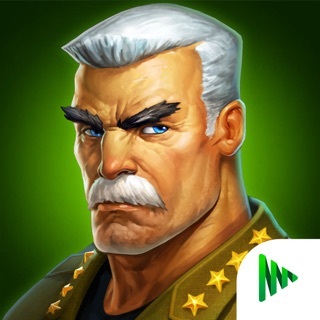 A MUST PLAY real-time military strategy game – from the creators of Arma 3 and DayZ: challenge your strategic skills and join up to a million Commanders in epic PvP battles worldwide. Got what it takes to win? Enlist NOW! 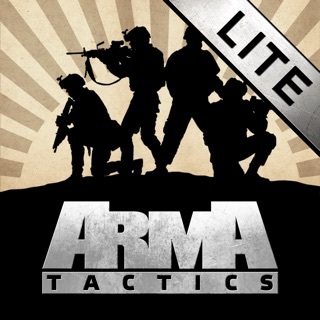 “Arma Mobile Ops” is playable for free from the beginning till the very end, with optional in-app purchases. I just started playing today. I normally don’t play games like this. They normally require a lot of time and money to play just to make progress in game. More often then not your buying coin to lvl up faster to be just as good if not better then the other player/players. What’s an honest review without testing the game first. I like that there is a campaign mode you start out playing. Get those crucial points to lvl up and build your strong hold. The totoral was very easy to follow, and loved the background music. So far not a bad build by Arma team/company. I give 4 out of 5. As a player of ArmA 3, I might have a predetermined preference for this game, but I will not deny that it feels a bit bland. It’s definitely unique in the direction it tries to take, just as is done as in PC ArmA, but it lacks defining features or something that makes it uniquely fun. You must take into account that I just recently started playing this game, so I haven’t seen everything it has to offer. Also, up to now, I haven’t been attacked, which is sort of fine with me since I don’t like having my stuff stolen, but it might feel uneventful for others. Game is great! No denying that! The graphics, sound quality and all-around gameplay is fantastic! But when I was upgrading my HQ to its final stage: Level 11. I noticed I wasn’t receiving anymore buildings. Why is that? Couldn’t we get one more of each resource building? 4 is good, but not enough with how costly the buildings become. Is it possible for an update to receive one more resource building of each type? Thank you!! 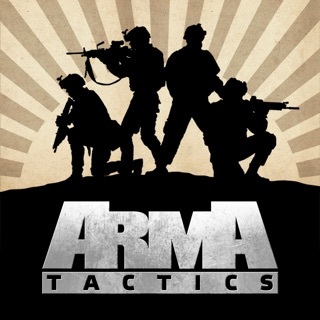 © 2013-2016 Bohemia Interactive a.s. All rights reserved.